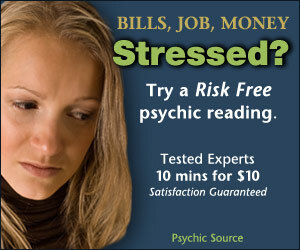 So, you’re thinking about having your fortune read by a Tarot reader? Tarot cards have been used for centuries for divination purposes such as this. While some of the designs have changed, the basic deck remains the same. Using 56 Minor Arcana and 22 Major Arcana cards, a skilled Tarot reader can peer into your fortune to answer all of your burning questions. I know this is easier said than done, especially when you are anticipating a potentially life-changing reading, but it’s important to relax both your body and mind before having your fortune read. Some people take sea salt baths to help them relax, which offers the added benefit of expunging negative energy. Others relax by meditating for 10-15 minutes. Regardless of which method you prefer, you need to approach the reading in a relaxed state; otherwise, it could negatively impact the accuracy of your reading. Before the reading begins, you should quietly reflect on what exactly you hope to accomplish. Perhaps you are looking for answers regarding your current relationship, or maybe you want to know whether or not you should take a new job. The bottom line is that you need to identify your goals for having a Tarot reading, focusing your thoughts on them. However, you still want to be open to the information that does come through – even though it may not be exactly what you’re expecting. After identifying your goals, you should now prepare your questions for your Tarot card reader. We’ve talked about this before on our blog, but it’s worth mentioning again that questions should be open and not biased towards a specific answer. It’s also recommended that you avoid asking yes or no questions, as this goes against the underlying purpose of Tarot readings, which is to allow the reader to “interpret” the cards’ meaning in relation to the querent’s question. Feel free to write down your questions on paper so you won’t forget them when it’s time for the reading. 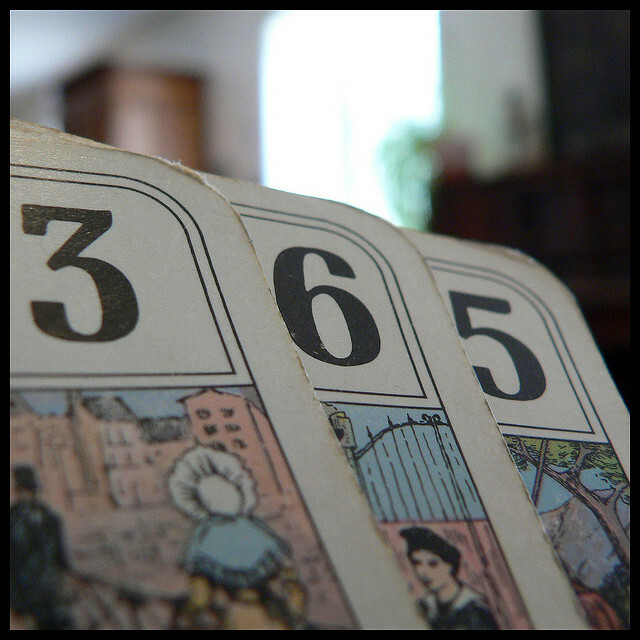 Some Tarot card readers advise querents to visualize their preferred answer before the reading is conducted. This principle goes back to the power of affirmation, in which you are more likely to achieve a particular goal if you believe it is true. 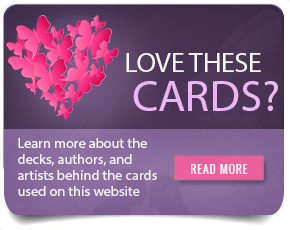 Does this mean that you can fully control the outcome of a Tarot card reading? No, of course not, but visualizing the preferred answers may certainly help. Besides, it can’t hurt, right?